Take the Polar Bear Plunge for Valentine’s Day! Maybe you’ve forgotten all the sappy love talk you laid on you-know-who. They remember it all. Every “I’d climb the highest mountain” and “I love you more than life!” Well, it’s time to pay up, Bucko. 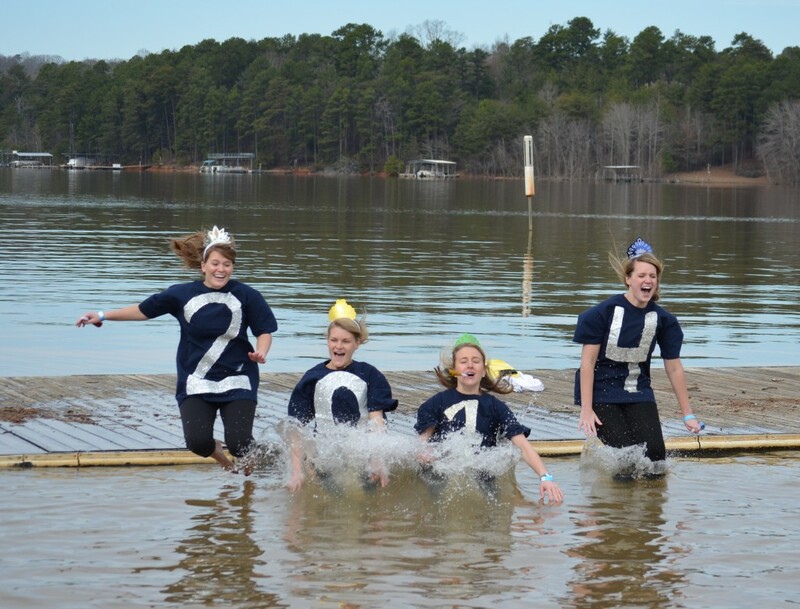 Take the Polar Bear Plunge for Valentine’s Day with your sweetheart to benefit the Lanier Canoe & Kayak Club … and your love life. 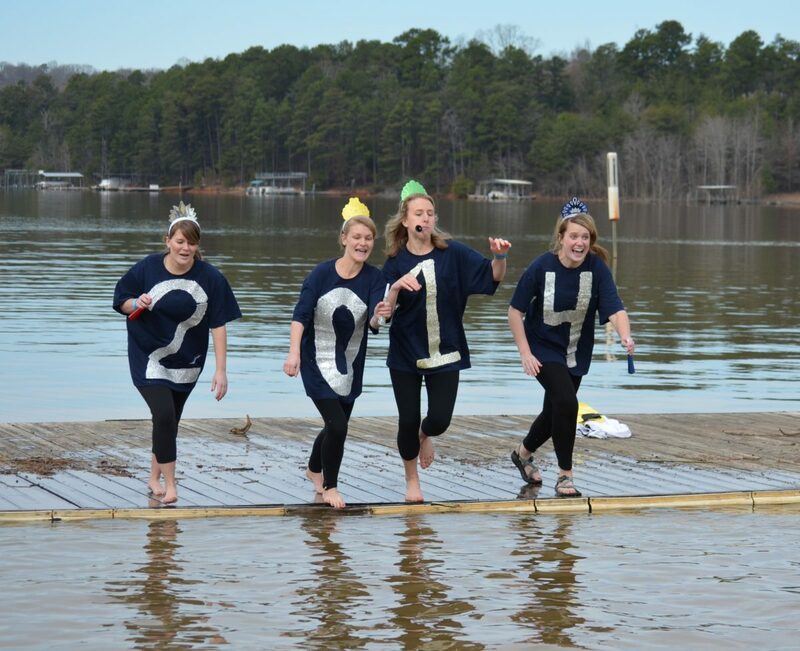 Bad weather and junk in Lake Lanier caused the event to be postponed from New Year’s Day to the weekend before all lovers leap for one another. 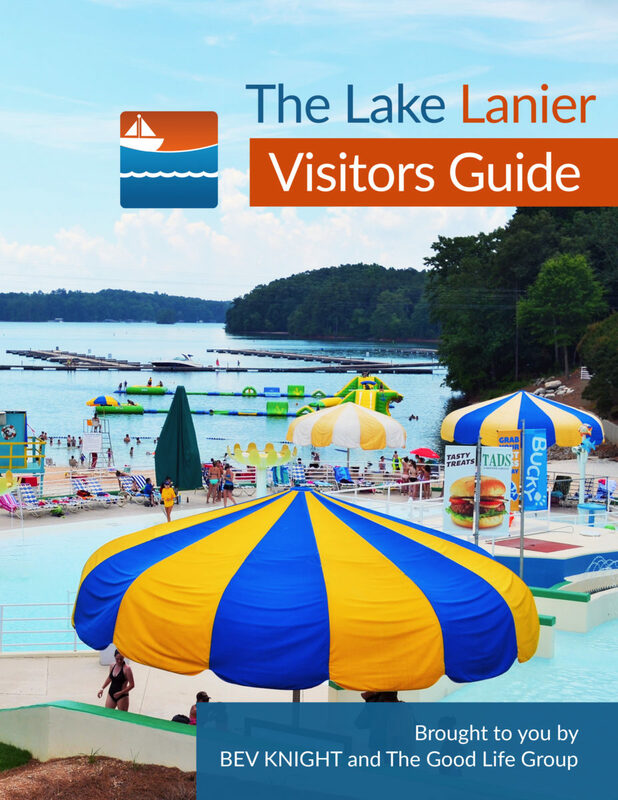 Wear a wetsuit or a bikini to take the Polar Bear Plunge for Valentine’s Day on Saturday, February 9, 2019, on the docks behind the boathouse at Lake Lanier Olympic Park. Look on the bright side! If you survive, you’ll never have to prove your love EVER again! If you catch a cold, your Hunny Bunny will keep you warm on Valentine’s Day and drop chilled grapes into your mouth while whispering sweet nothings in your ears. Registration includes a hot bowl of chili, desserts and warm drinks to warm back up after the jump. All pre-registered participants will receive an event T-shirt in their size. If supplies run out at the event, additional T-shirts will be ordered and delivered to participants [who] may not have [received] one. Party like it’s 2014! You may register or check-in at the event beginning at 10:45. All jumpers are asked to arrive by 11:30. The first toes hit the chilly waters at noon, followed by hot chili, warm drinks and serious exhibitions of pride by all Valentine’s Day dippers. The cost for the Polar Bear Plunge is $30 per person in cold soggy cash or a cool $90 per family of four participants.